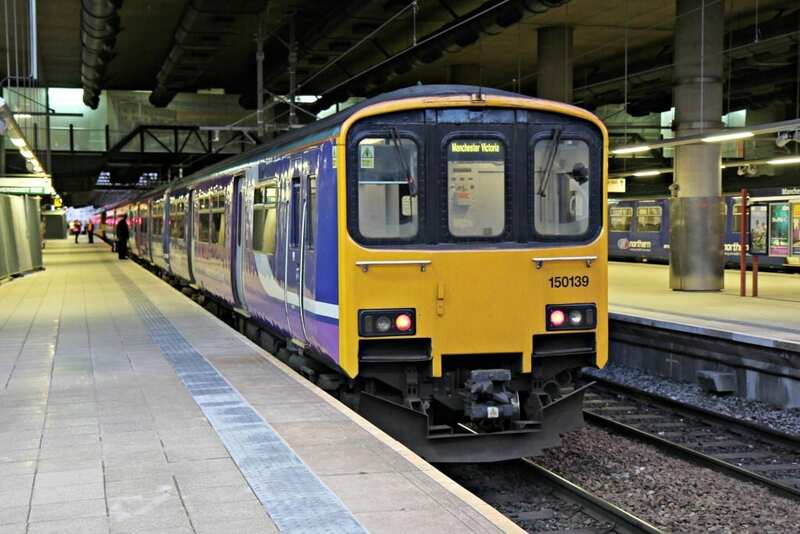 The RMT union has called off strike action on Northern Rail, after being guaranteed a conductor on all trains, including Northern’s new fleet, for the duration of the current franchise. There have been 47 separate days of industrial action over the issue of guards on trains, causing delays for passengers. A fierce row between RMT, the union which represents rail workers, and Northern, the train operating company, has gone on for around two years surrounding driver-only operated trains. Rail unions argue that automatic doors alone are not safe and a conductor is also needed on board. RMT announced a ‘breakthrough’ in the talks after ‘substantial’ progress was made during talks which also involved conciliation service ACAS. Despite the calling off of industrial action, Northern tweeted that it is “unfortunately too late” to reintroduce a full timetable in time for the 9th of February when more strike action is due to commence. Reacting to the news that the RMT have suspended their strike action on Northern, the Mayor of Greater Manchester, Andy Burnham said: “Taking guards off the trains was always going to undermine confidence in our railways. That is why I have backed the RMT’s call to keep the guard on our trains and I am pleased that this principle has now been accepted by the Department for Transport and Northern. “Today’s announcement is good news for the public. It will help to keep trains safer and more accessible for everybody. In particular, I want to thank Brendan Barber who mediated between the operator and the RMT, as well as the Minister Andrew Jones, who has taken a constructive approach to this issue since he took office.